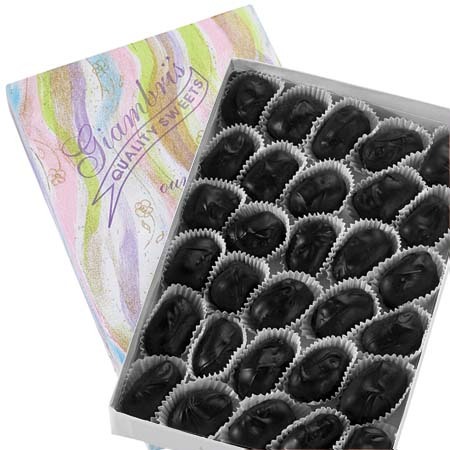 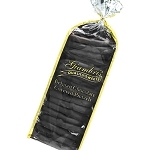 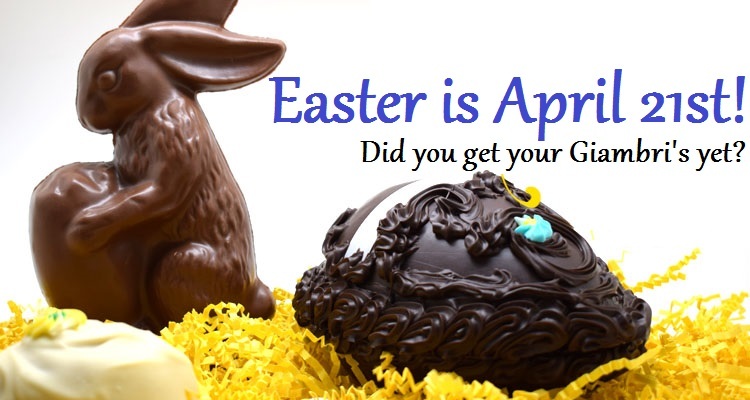 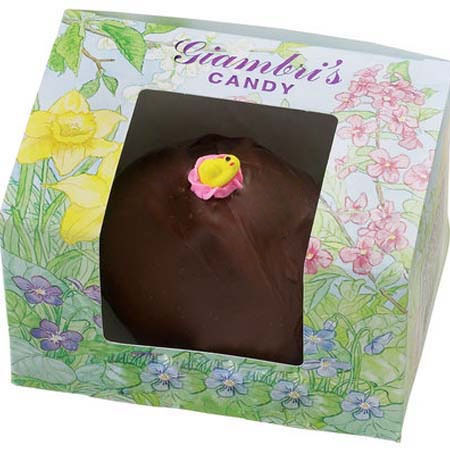 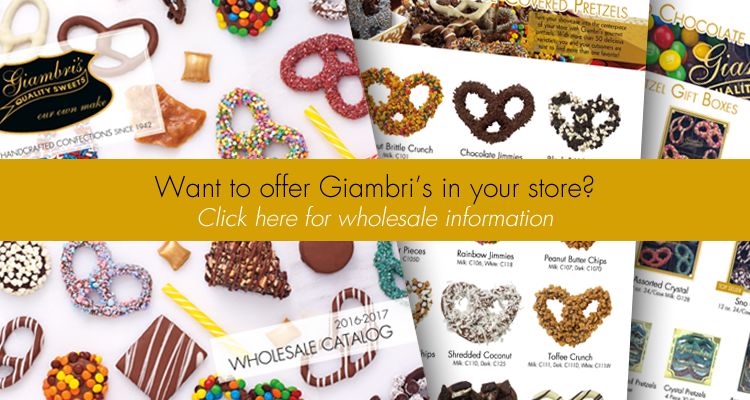 Giambri's is a 4th generation, family-owned, award-winning, premium candy company located in southern New Jersey. 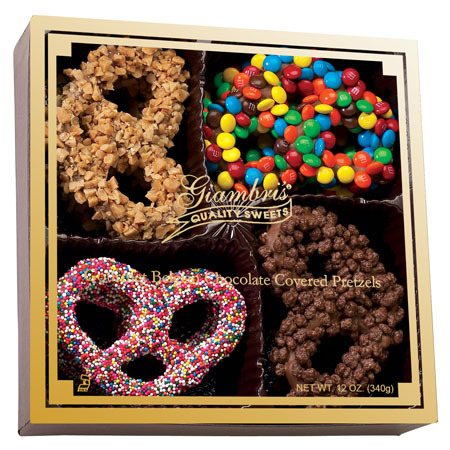 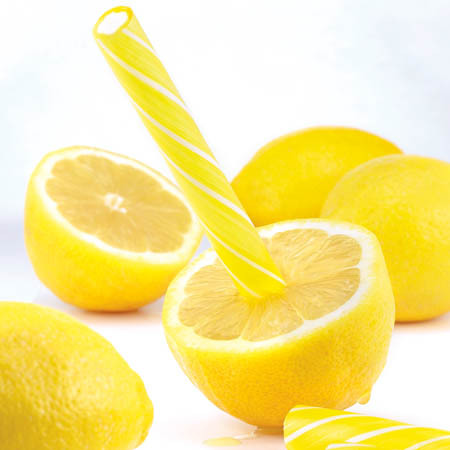 For more than 70 years, we have used time-tested recipes and techniques to craft our delicious confections. 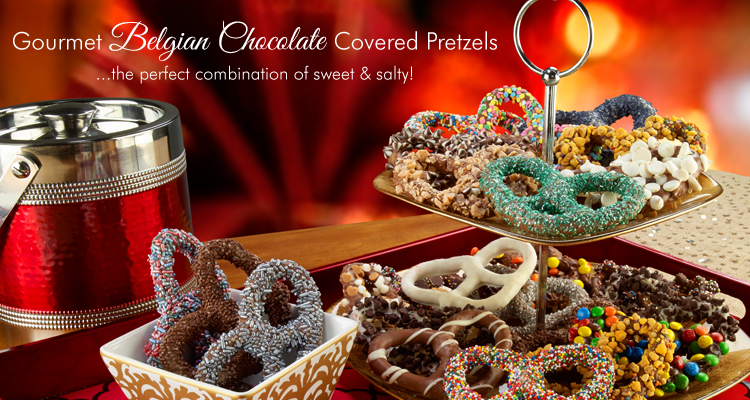 All of our candy is handmade in small batches with the freshest, finest ingredients to ensure a quality taste. 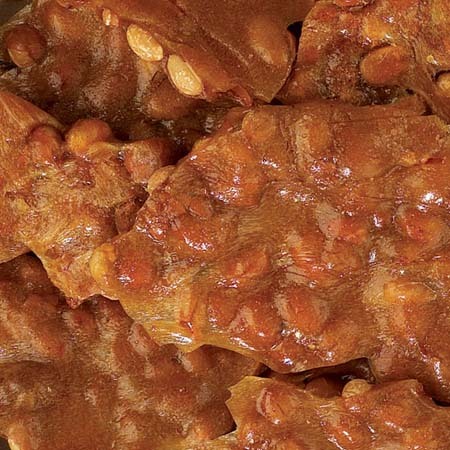 Our family of candy makers is dedicated to continuing this tradition for generations to come!